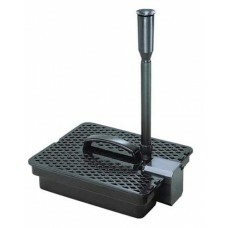 Ever since our modest beginnings in 1934, Danner Manufacturing (a family owned and operated business) has developed and produced innovative products for hobbyists and professionals. 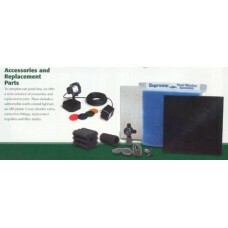 When we introduced our original Dynamaster® air pumps we quickly became the standard to which others aspired. 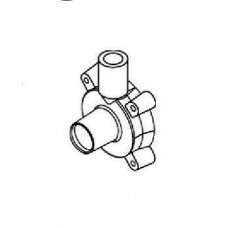 Over 75 years later, our sophisticated and energy-efficent, magnetically driven and hybrid pumps continue to be popular products that continue to develop thousands of satified and loyal customers all over North America. 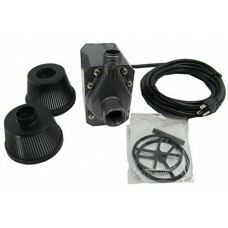 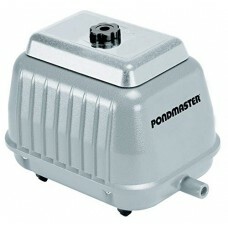 The brand names which we manufacture and market are: Pondmaster, Proline, Supreme, Aqua-Supreme, Supreme-Hydroponics, Magnetic-Drive, Hampton Water Gardens, Fountain Pump, and Cover-Care. 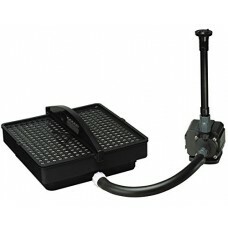 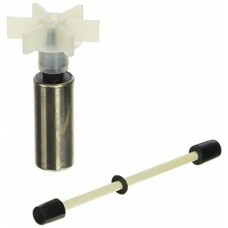 This magnetic drive pump by Danner is made to run continuous.. 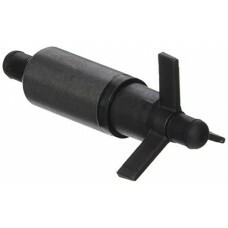 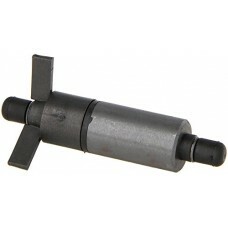 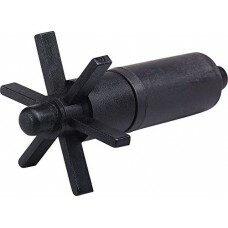 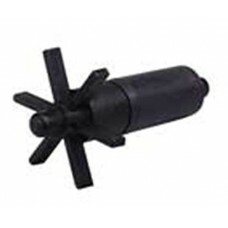 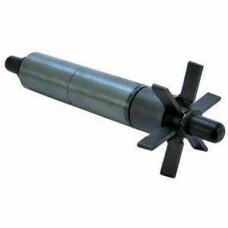 Replacement impeller for the mag-drive 12 and pondmaster 12 ..